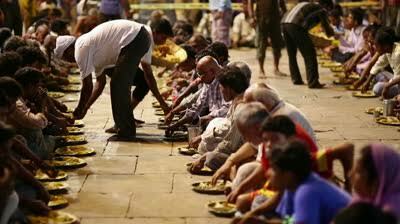 I want to help poor people, for their daily basic food. Many poor people don't get enough food for their family. Help me to support such poor people. Your share could be as good as a donation for Arjun Kharat! Not everyone can afford to take care of their loved ones. Arjun Kharat's life can only be saved by donations made by kind people like you.